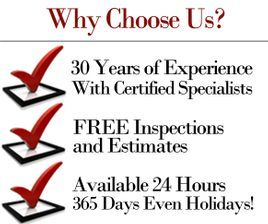 We will work with all Major Credit Cards and Insurances. 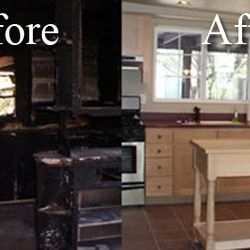 Our team of professional fire damage reconstruction specialists and licensed contractors will help make your damaged home or business look like new again. 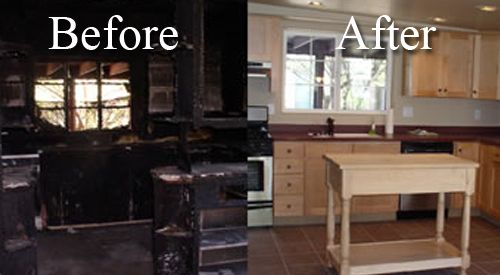 We have helped many families and businesses deal with the devastating reality of flooding and fire damage and helped to minimize their stress and anxiety. 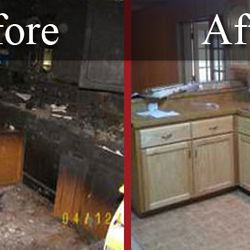 Jimmy Garza Fire Damage Reconstruction Services can get your home back to normal in the fastest time possible. 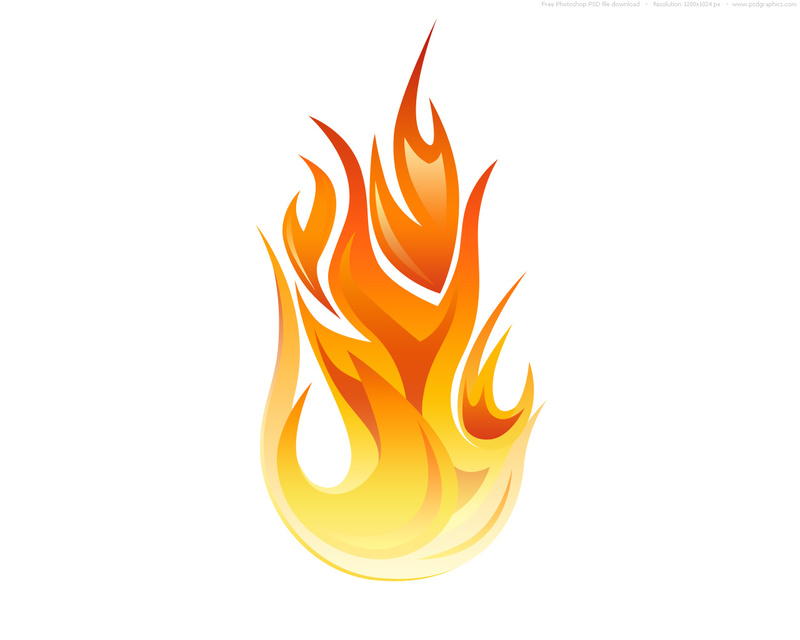 We will work directly with your insurance to make sure you have accommodations during the reconstruction process.